Hello and welcome to my Patreon profile! I'm Genesis Sinclair, a.k.a GenesisDraws from YouTube! I'm a hobbyist digital artist currently working on a Winx fan-series called Zodiax Club: Mission Galaxia (Find Your Sign), and I supervise as an art director. I've opened this Patreon account to share my love for the art and to be able to flourish out of it, and because of you, my Patron, I'm able to reach endless limits! <3 Endless benefits await to those who will become my very own patrons! I grew up exposed to digital media, so my art mostly relies on the digital side. 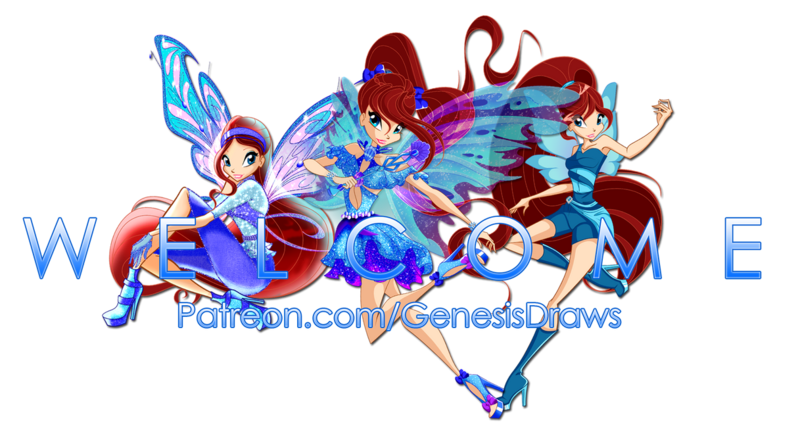 My art style is inspired by Winx Club, pop art, Disney's western cartoon art style and so much more, but my art, in general, circulates around shoujo-based (girlish) art style, or mahou-shoujo (magical girl). 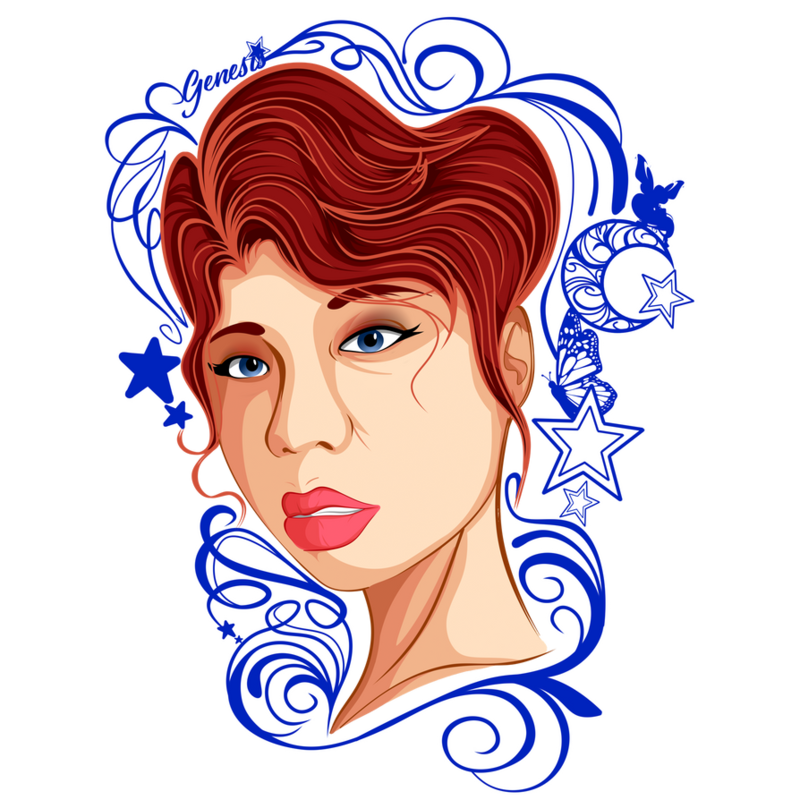 I also do vexel-styled artworks and photomanipulation, (I use a lot of mixed media too) occasionally. I am still working on a few things such as anatomy, lighting, and versatility in color palettes. But nonetheless, I'm proud to say that I'm improving gradually! 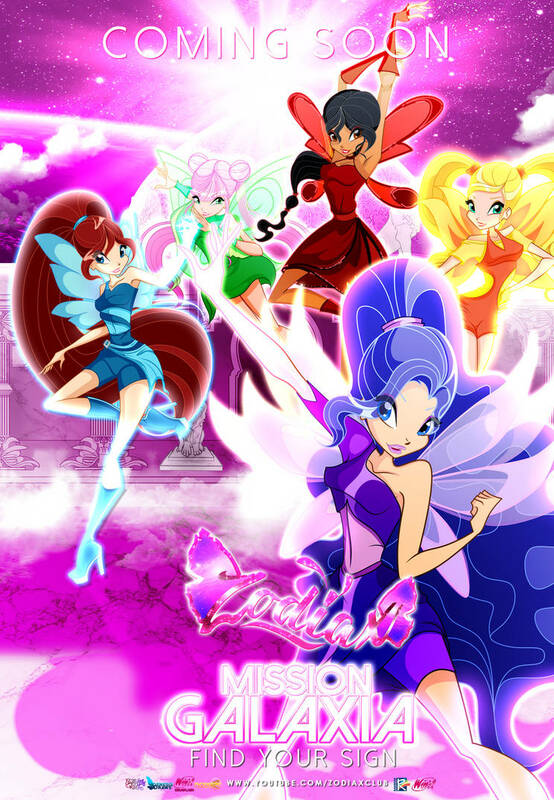 "Zodiax Club" is a fanseries inspired by the amazing show, "Winx Club", created by Rainbow S.r.L. In the series, Princess Alexis, the Fairy of Galaxies, loses her kingdom to a group of power-hungry sorcerers during a hard-fought battle, who are seeking the powers of the signs kept on the Zodiac Belt, which has been guarded in her kingdom since the beginning of time. The ambush didn't go as expected, as the Belt burst out all of its signs as an act of defence, making them traverse around many places within and outside of the Magic Dimension. A few days after this loss, Alexis once again meets her dear guardian, Demeter, and must regain the strength she had before, in order to go on the search for these signs. However, she cannot do it alone. She needs the help of four elemental fairies in order to complete this tough mission. She is transported to Alfea where she meets Samantha, the Fairy of Liquids, Caslyna, the Fairy of Wind, Sophie, the Fairy of Flames, and Galian, the Fairy of Earth. The four end up receiving special training from the newest teacher at Alfea, Artheus, who is an Armedicon, in order to succeed in their missions. Along with fighting the same sorcerers who destroyed Eltheria during their missions to find the twelve zodiac signs, they will discover new things about themselves. Plenty of adventures awaits the Zodiax Club! • You're now an official Patron! Yay! Every Patron who will avail this tier will have an exclusive Samantha badge + digital chibi stickers! You'll be able to access my unlisted YouTube videos for advanced screening! + Monthly YouTube Livestream shout out! • And of course, my eternal love and gratitude! Every Patron who will avail this tier will have an exclusive Galian badge + digital chibi stickers! You'll be able to have high resolution WIP pictures, including some concept revisions and sketches! Every Patron who will avail this tier will have an exclusive Sophie badge + digital chibi stickers! You'll have a PSD copy of some of my artworks + digital doll bases for your own use! Every Patron who will avail this tier will have an exclusive Caslyna badge + digital chibi stickers! Sneak peaks on the Zodiax series!